RingTV's boxing correspondent Cynthia Conte comes into the studio for episode 80 of the TalkBox Boxing Podcast! Woodsy and Cynthia chat about how she got into boxing and how her career as a reporter started. Cynthia shares some of the challenges she's faced as a woman working in a notoriously male dominated industry. Then, Woodsy asks Cynthia about her recent interview with the now retired Miguel Cotto. 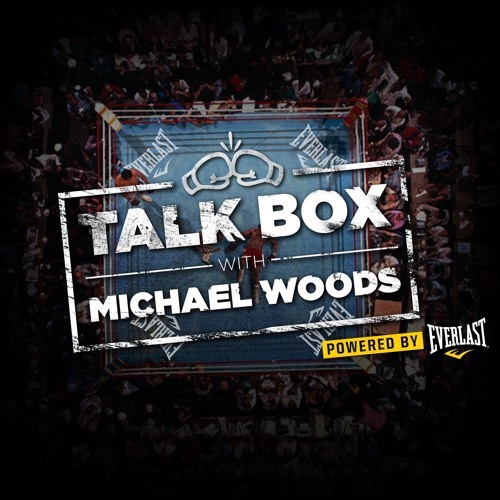 They discuss his performance against Sadam Ali, his retirement & life after boxing. The two look ahead to the highly anticipated Lomachenko vs. Rigondeaux fight this coming weekend. Cynthia shares some details from her interviews with Lomachenko and gives her analysis of the fighters before fight night.